. Closure: Genuine YKK brand zip opening and closure, With a password lock. 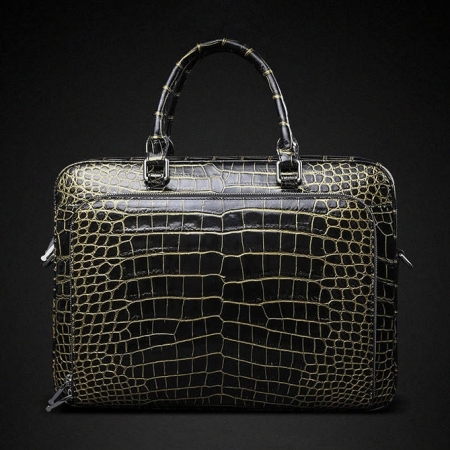 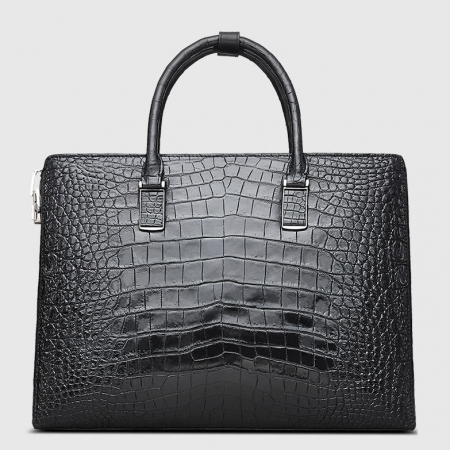 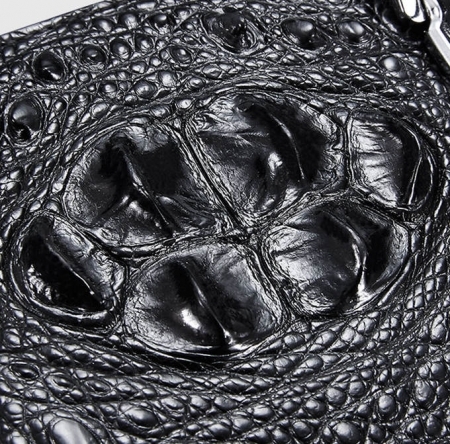 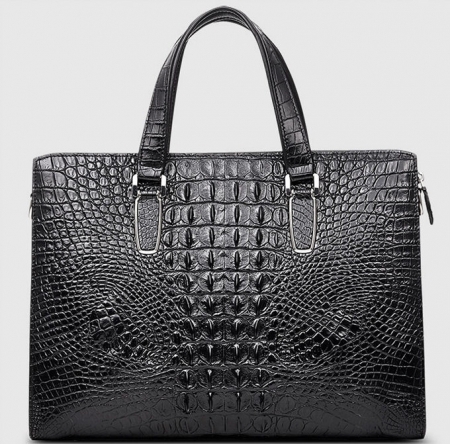 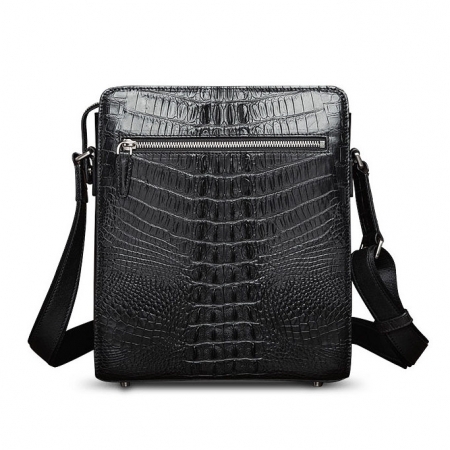 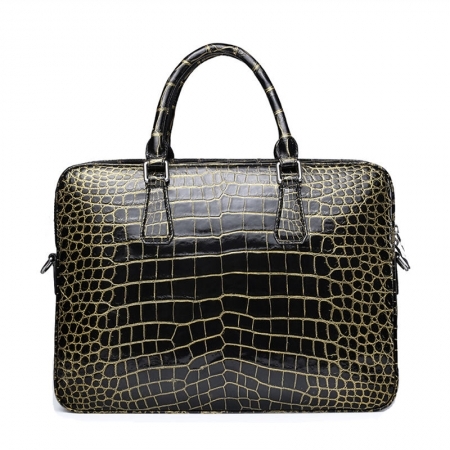 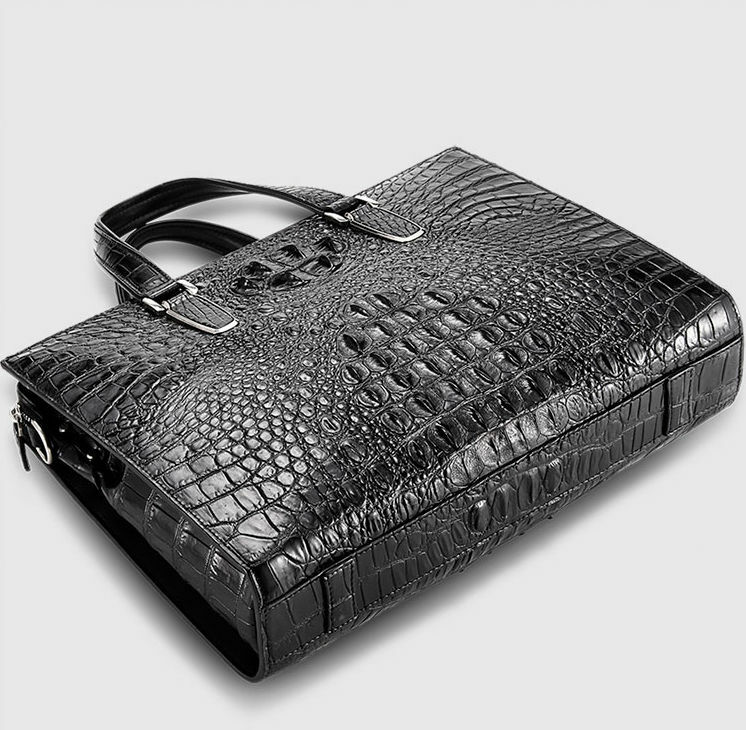 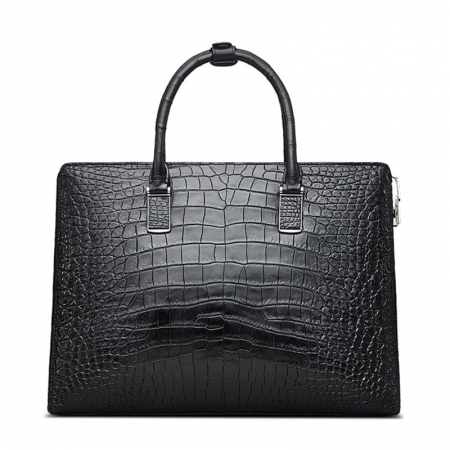 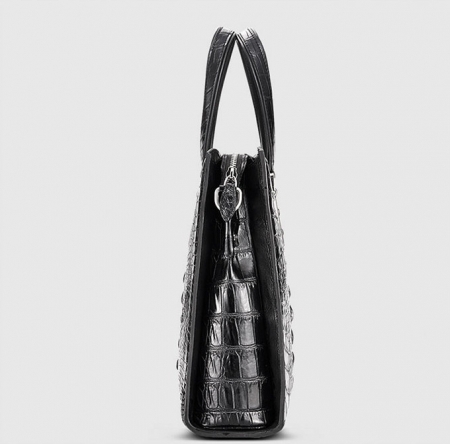 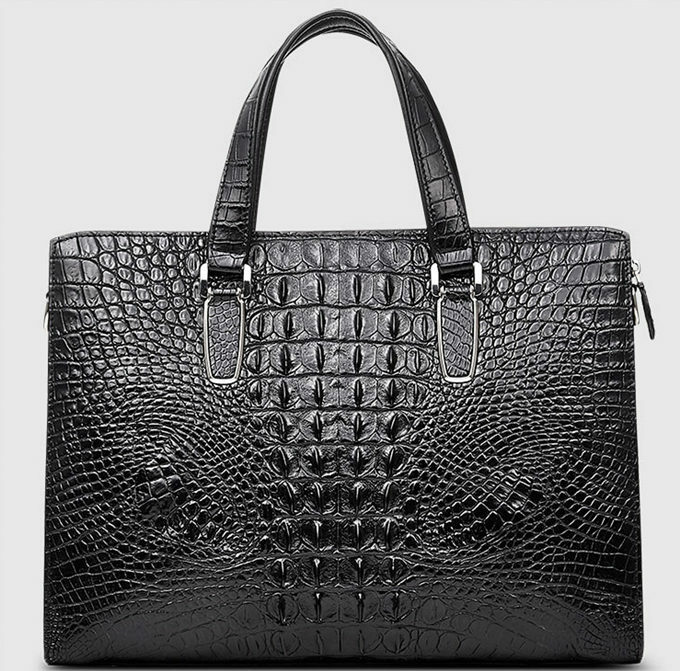 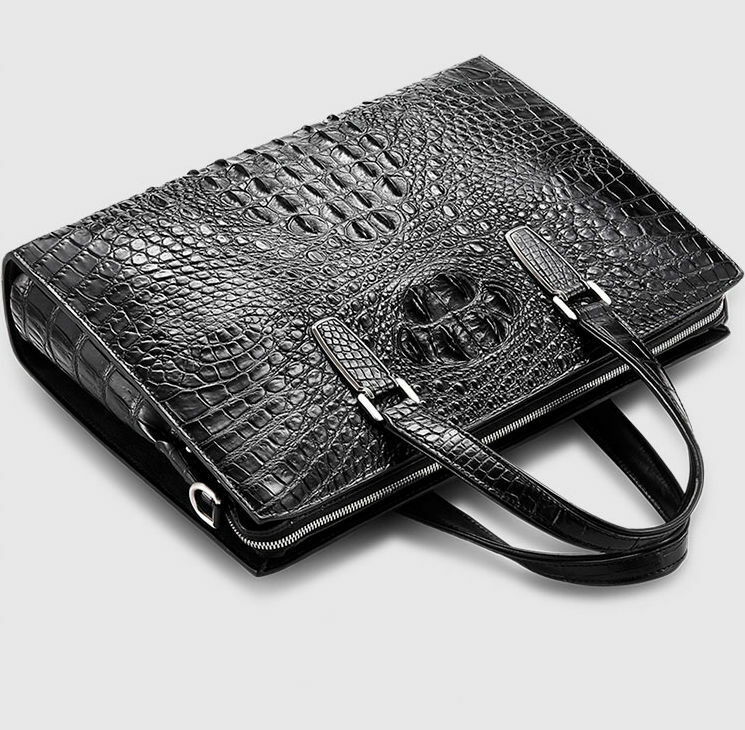 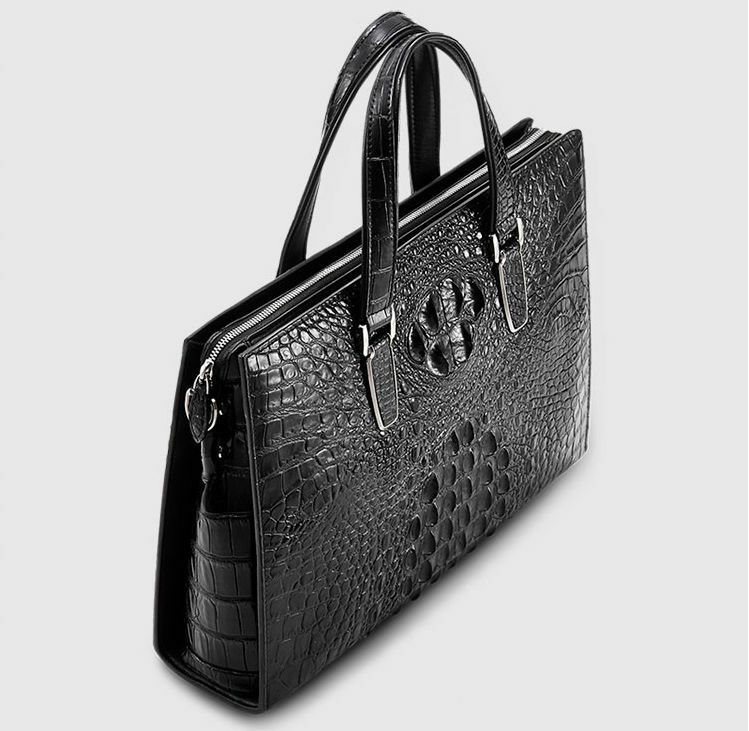 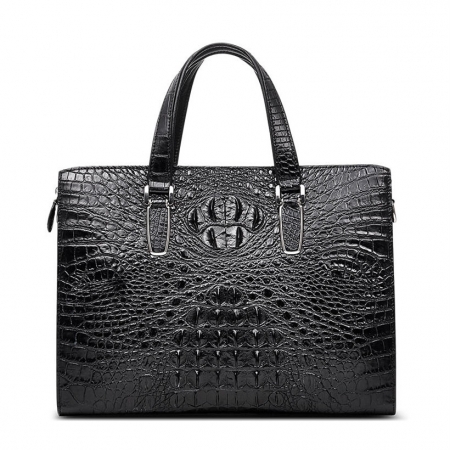 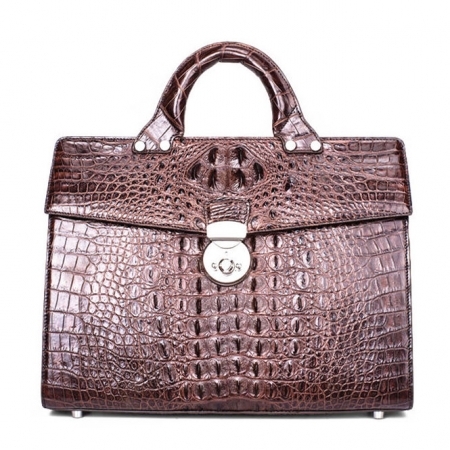 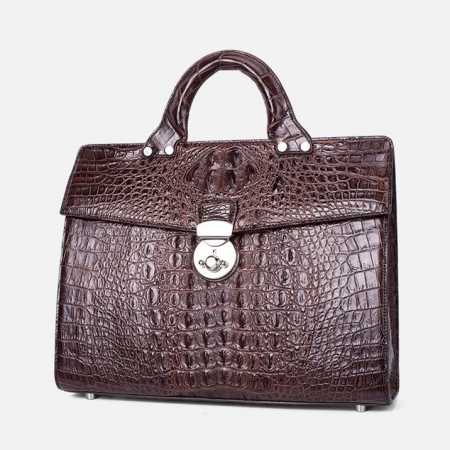 This genuine crocodile briefcase is simple and yet very stylish. 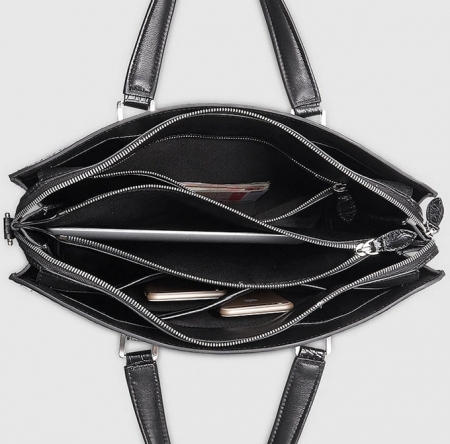 It’s perfect for work or just everyday bag. It will fit perfectly your personal belongings like wallet, mobile, keys, thick book etc. 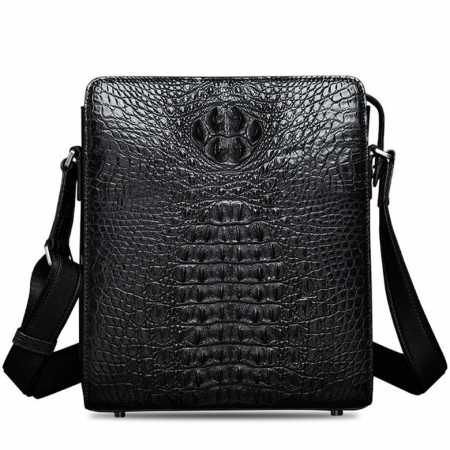 Also it’s perfect for your iPad device or other device with approximately the same size.